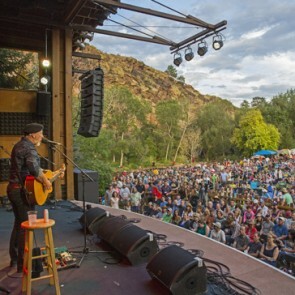 Three-day general admission pass to the 29th Annual Rocky Mountain Folks Festival. 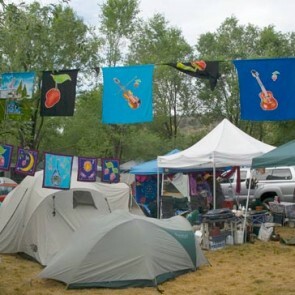 Onsite camping and three-day general admission pass to the 29th Annual Rocky Mountain Folks Festival. 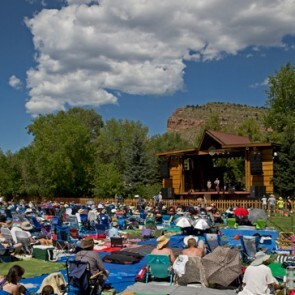 General admission pass to the opening day of the 29th Annual Rocky Mountain Folks Festival. 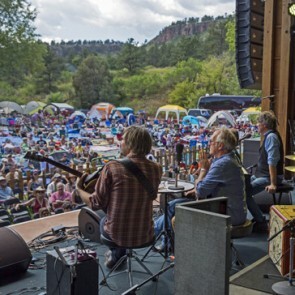 General admission pass to the second day of the 29th Annual Rocky Mountain Folks Festival. 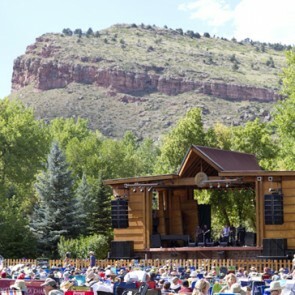 General admission pass to the closing day of the 29th Annual Rocky Mountain Folks Festival.